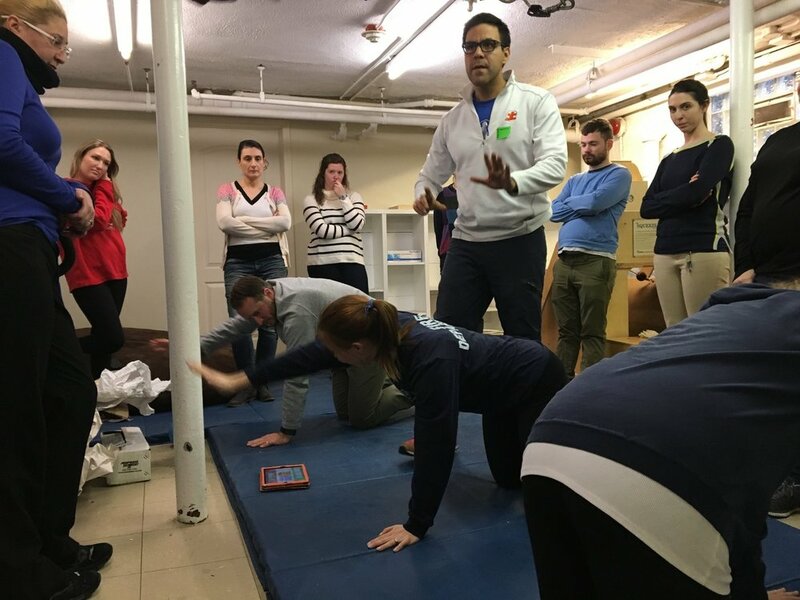 Thanks to a generous grant, we were able to invite David Geslak from Exercise Connection to work with our team on strategies to incorporate Physical Fitness more deliberately into our programming. 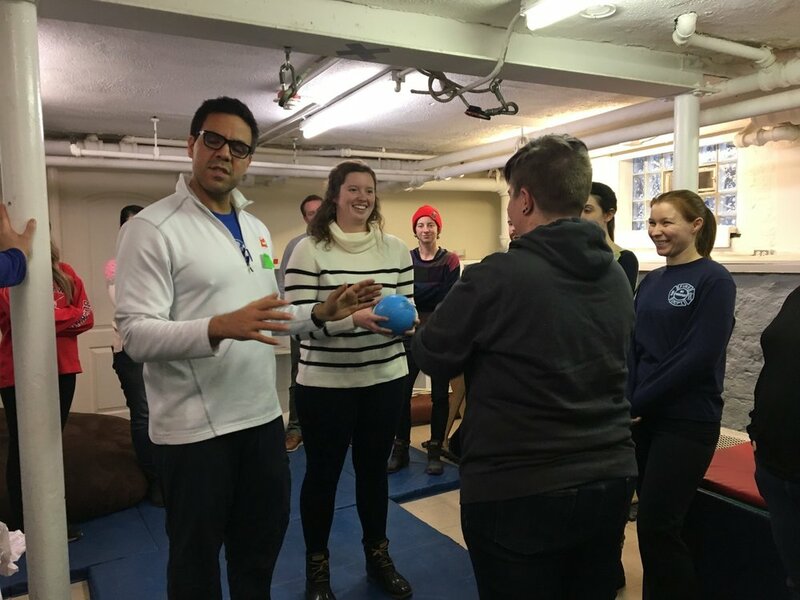 The grant covered the cost of the two-session training, curriculum and fitness equipment including medicine balls, foam rollers and more. Soon, Nora our awesome Occupational Therapist will be coordinating weekly fitness sessions with each classroom to help get things rolling. For more information on Exercise as an evidence-based practice for individuals with autism, visit the National Professional Development Center on Autism Spectrum Disorders.